Picked up from our horde of fresher jobs, this Civil Engineer job is tailor-made to encourage the sensibilities of a fresher and encourage new ideas. 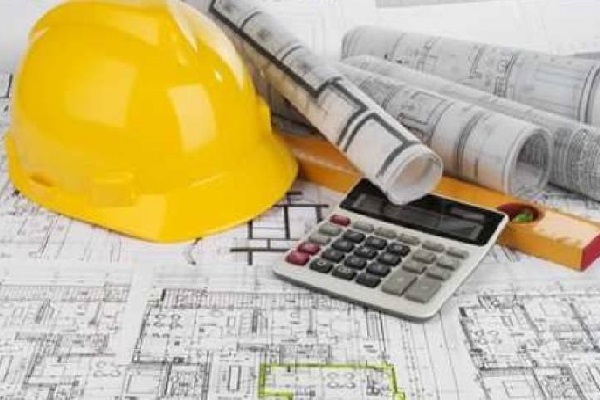 Looking to make your career as a Civil Engineer but don’t have the experience to back you up? Don’t worry, for we are with this amazing Civil Engineer job from our fresher jobs portal on AMCAT. Marktine is hiring, and it is looking for dedicated individuals to be a part of its team. Marktine is a company which started on a note of inspiration and artistry. Keeping the need of the generation in mind, the company took off in 2015 with the aim to let creativity have fun with intelligence to offer the world with the best and most novel of business solutions. Marktine understands that problem requires a different approach, and that is why each solution at Marktine bears the stamp of creativity, tailor-made to fit the requirements of the customer and recognize the newest technology and its trends. While gaining world-wide recognition, Marktine has not forgotten its roots, and the people who brought it here. With the want to take the family forward, Marketine gives its employees the space to utilise their resources to the best of their powers and have the freedom to express themselves. With an excellent start-up culture, Marketine recognises the need of a work-life balance to keep its employees happy. Marketine is looking for a Civil Engineer who can coordinate well with the coworkers and vendors to get the best results. With effective communication skills, the desired candidate should keep an eye on the management of things and ensure that quality is never compromised upon. The selection process for this job profile will be based on a technical test, followed by a personal interview and finally an HR round of interview. You can read more about the position or apply for it here. 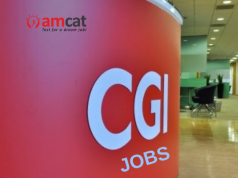 You can look for similar fresher jobs on our AMCAT jobs portal. Not only fresher jobs, you can also find jobs in Bangalore or jobs in Mumbai and land your dream job with AMCAT. great article I would like to tell my friends about this opening. Thanks doing this great job nowadays it is difficult to find good jobs. Great post.